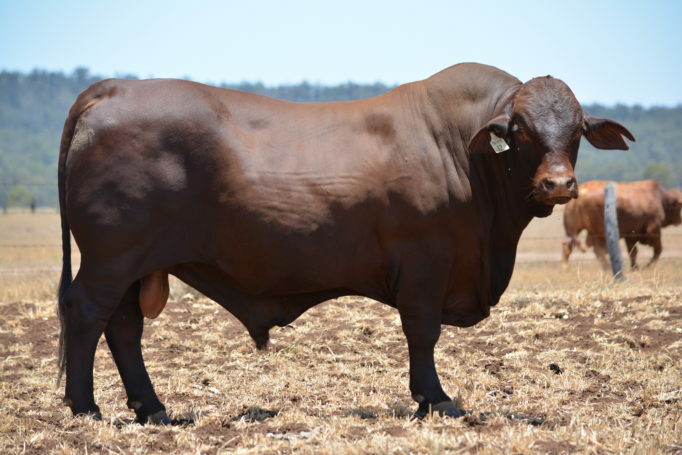 Homocygous polled bull who was purchased for the top price of $28,000 at the 2015 Strathmore sale. It is early days for his performance data with his first calves recently weaned. His calves look promising and are measuring up well at this stage. This outcross sire will be prominent in our 2018 sale teams.